Fotomoto Buy Buttons alignment is broken? The Fotomoto Buy Buttons alignment could use some adjusting? 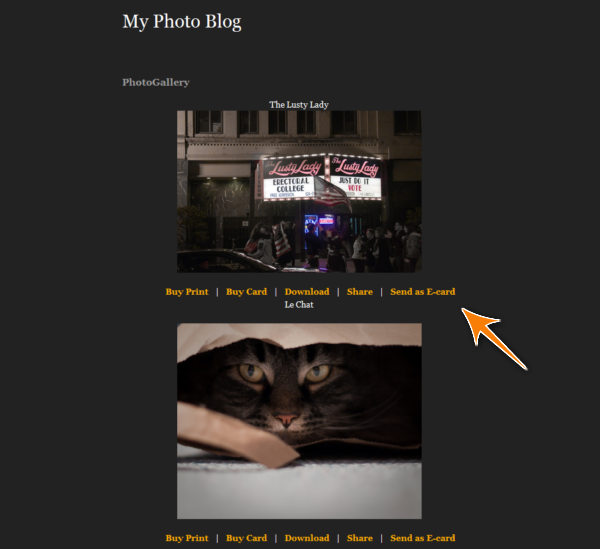 The size, spacing and alignment of the Buy Buttons can be changed through the Fotomoto Toolbar submenu. We've posted lots of Buy Button Customization examples - see if there's one that might help you fix your alignment. In this example we'll use the sample code to move the Buy Buttons up a little. Go to the Store Appearance page in your Dashboard, and click the "Show CSS" button under Buy Button Appearance, and paste in the CSS you copied. Your Fotomoto Buy Buttons should now be aligned as you like.